And put it in your living room! Because DeepArts are awesome, we work hard to generate them for free. 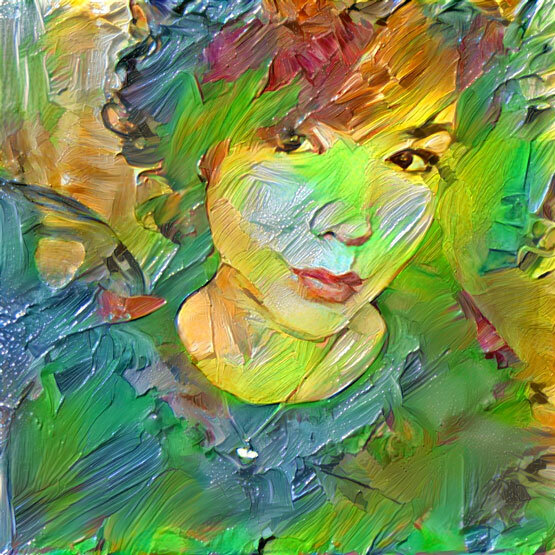 You can create as many images as you want for free. 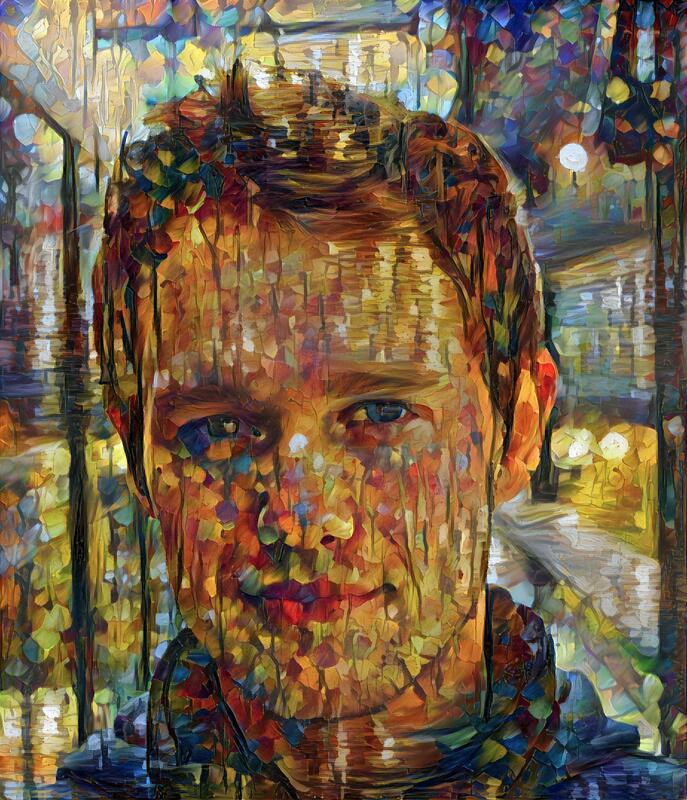 Because generating them requires a lot of computation power, free images are limited to a size of 500 × 500 pixels and there is a queue. Jump the queue. Your image will be ready in less than 15 minutes – guaranteed. Impress your guests. 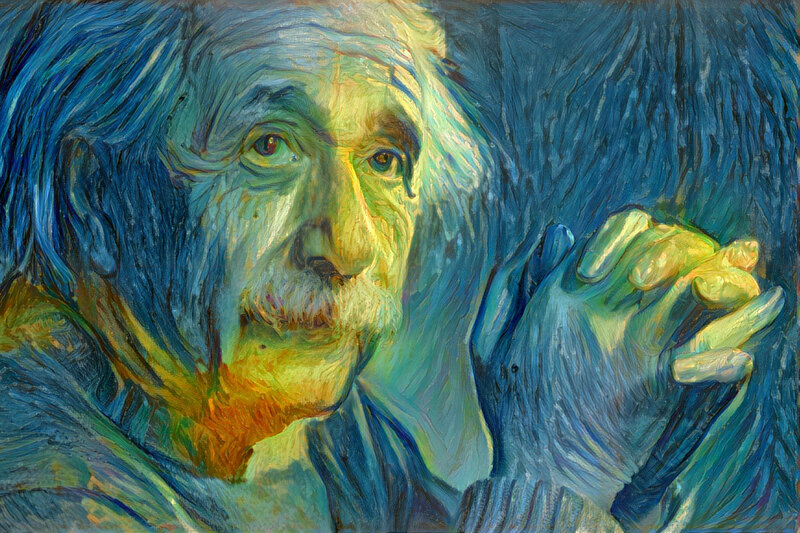 Put a full-size DeepArt on your wall. 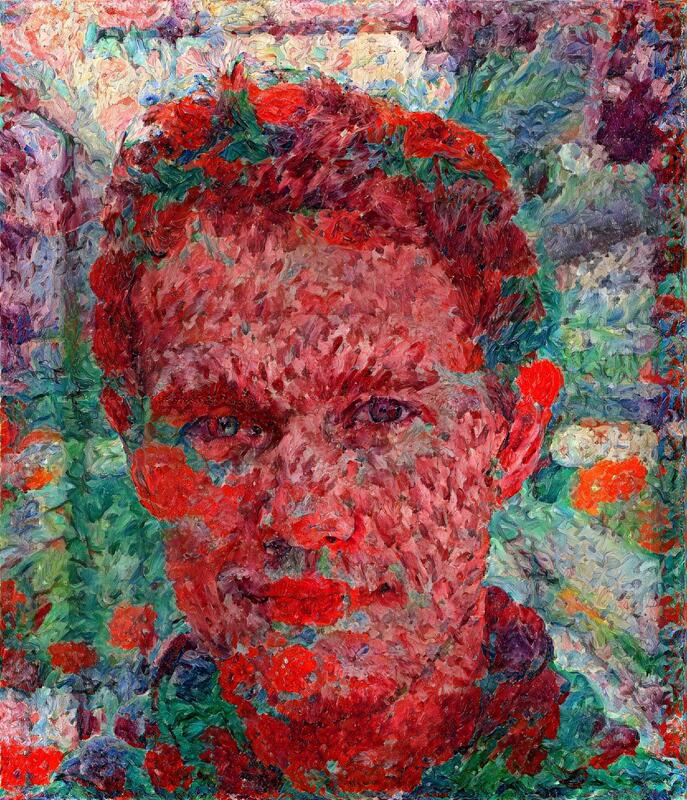 Your favorite DeepArt on your wall – every day. 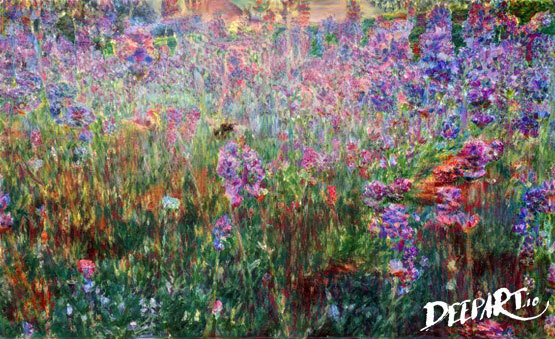 Printed on premium-quality paper, a poster is the most affordable way to get a full-size DeepArt for your home. 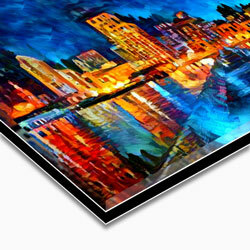 A stunning impression of depth and brilliance created by printing on acrylic glass. 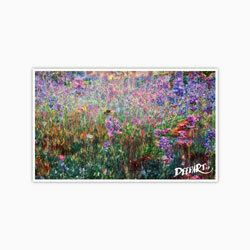 Display your DeepArt at home just as the leading galleries and museums do: as a photo print under acrylic glass, mounted on an aluminum Dibond base. The acrylic glass creates a remarkable impression of depth and color brilliance. The aluminum Dibond base is extremely robust and stable. Do with it whatever you want. Get a high-resolution image file for personal use. Whether you print it on a t-shirt, canvas or just use it as your screen background – it's entirely up to you. In addition to the free standard images, we offer two different sizes of HD images. 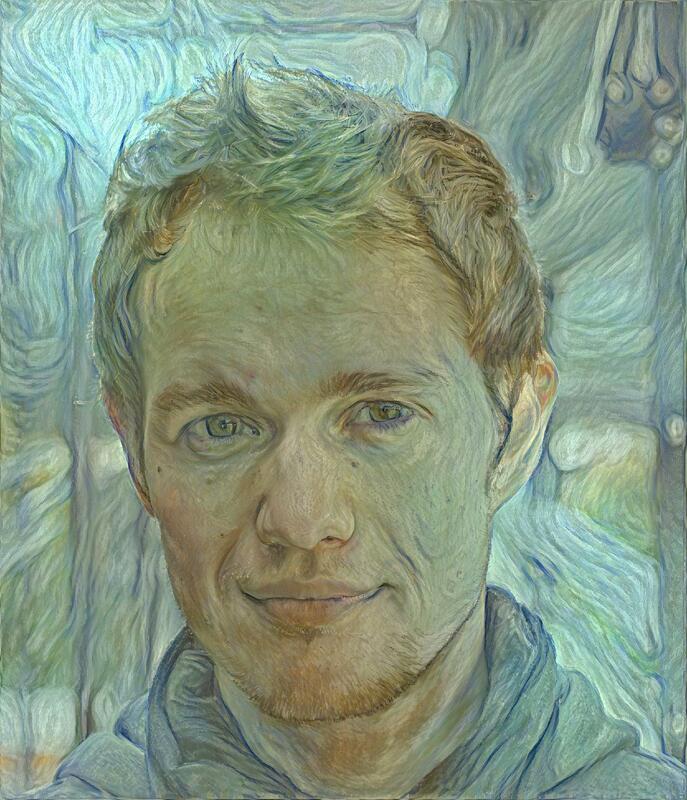 First create a low-resolution image for free. Then buy what you like. No one wants to buy a pig in a poke. 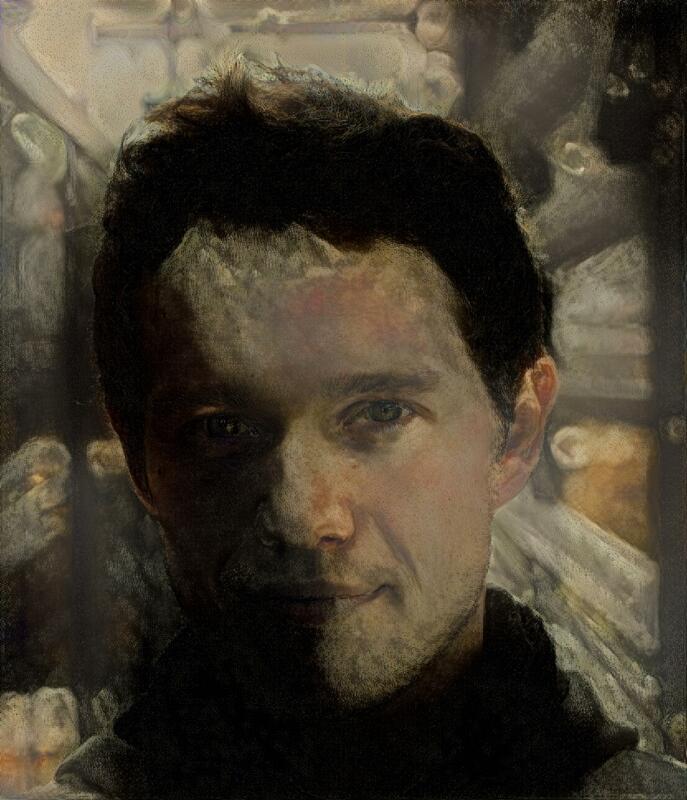 That's why we let you render a low-resolution image for free first. 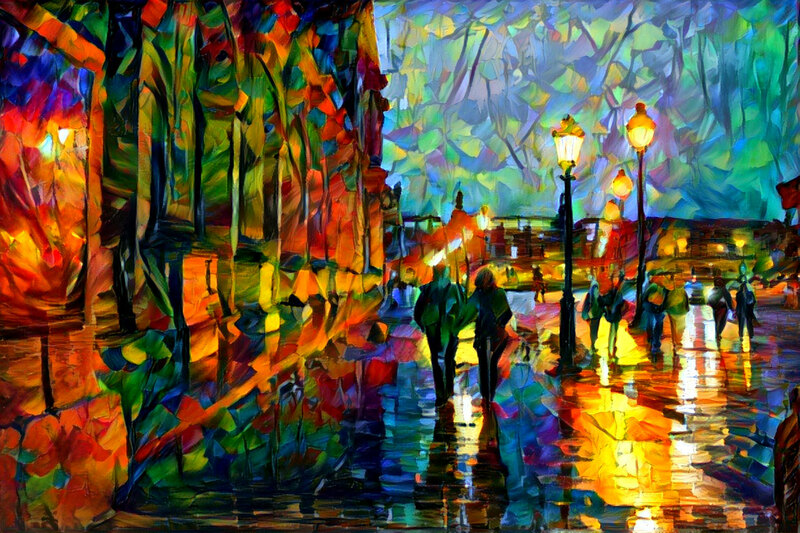 If you like it, you can buy a print or a high-resolution file later. The options to buy are available on the page showing the image as well as in the notification email you receive when your image is finished. Below are some examples of 1.7 megapixel HD images. Click to open them in a separate window. 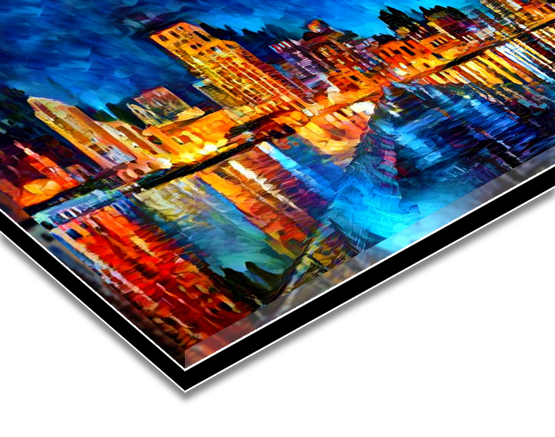 The 1.7 megapixel resolution is sufficient for small prints (around 30 × 30 cm) such as t-shirts, postcards, mugs, small posters and many others. You can use the image for private projects under a royalty-free license. Click here to read the terms and conditions. For commercial use please get in touch with us for a quote. Below are some examples of 9 megapixel HD images. Click to open them in a separate window. 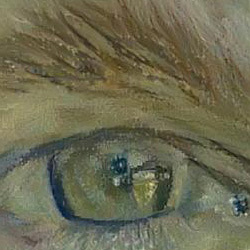 The 9 megapixel resolution is the maximum we can currently produce out-of-the-box. It is sufficient for large posters or other prints of almost any size (since larger prints tend to be viewed from a greater distance). You can use the image for private projects under a royalty-free license. Click here to read the terms and conditions.